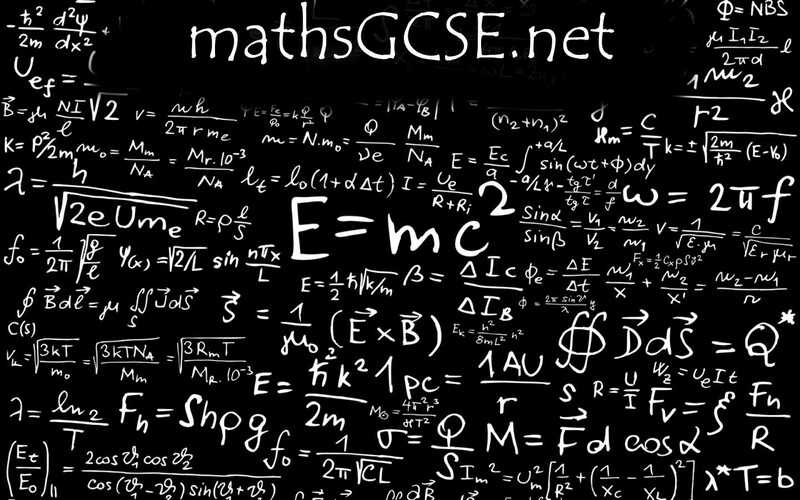 Collins are hosting its inaugural online GCSE Maths Festival next week – 24th-25th March. Do take a look at what will be happening, sign up, and join in! I’ve written the blog that appears on Monday – Delivering the Foundation Tier of the new GCSE.